My real estate empire is growing and it feels oh so good! Last month I purchased my newest addition to my real estate portfolio and I am very happy with it. It is my 7th rental property. 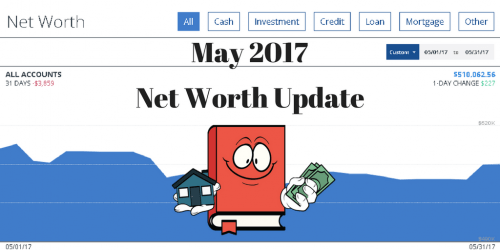 You can check out all my investment properties on my latest net worth post where they are all listed there. 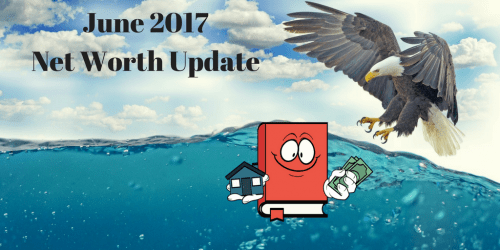 I will share with you today how I purchased my newest rental property as well as share all the acquisition details and my calculated analysis of this new rental property. The end of this month will mark my first full year living in Indianapolis and I can say now without a doubt that it was the best decision I could have made coming out here. In less than a year of living here, I have purchased 3 new rental properties and have increased my cash flow over $2k more than before I lived here. Not too shabby I might say! Financial freedom, here I come!! 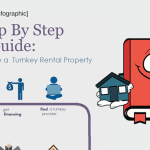 Where Did I Purchase Rental Property #7 from? I bought this investment proprety off the MLS believe it or not. It was a foreclosure REO and It took me about 3 months of searching before I landed this one. I am very picky about my properties and need them to be just right for me. During this time of analyzing and searching, I was also viewing properties from a lot of the wholesalers out here in Indy. I did make a few other offers to wholesalers before landing this one however I was outbid by other investors. As you will see in the spreadsheet below, I made the offer for $58k cash, no contingencies, no inspection and a 2 week closing. The bank that owned the property accepted my offer in just a few days. Prior to making the offer, I viewed the house and had originally estimated a rehab of $16k to make the house rent ready. I originally thought this estimate was on the high-end and the actual total rehab ended up costing about $16,500. This is including the closing costs as well which I just put under the rehab section. I think I am getting pretty good at estimating rehabs as I hit this one pretty much dead on. 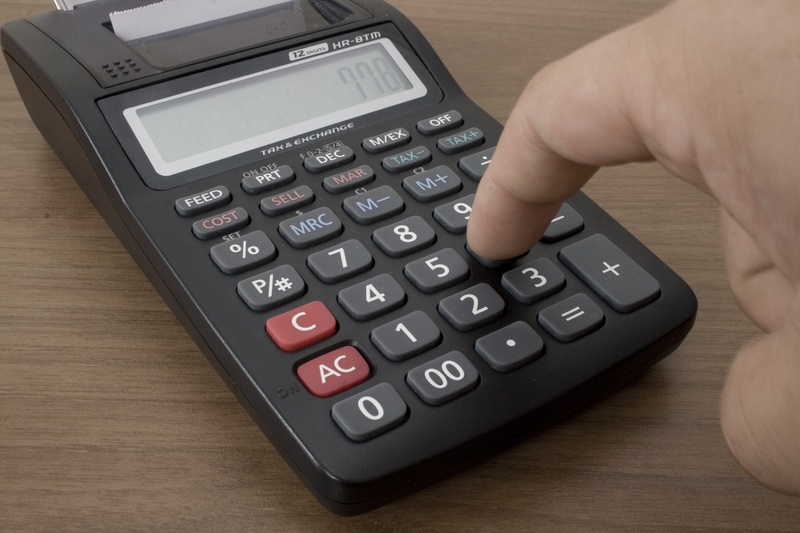 Overall, I am happy I did not go much over the estimate and all my calculations so far have been spot on. Here are the final numbers after completing the rehab and having a signed tenant ready for move in. Please note that because I purchased this property in cash, the only numbers that matter here are from the section on the right hand side which shows you the cap rate. The right hand portion of the analysis is for an all cash purchase which is what this rental applies to. 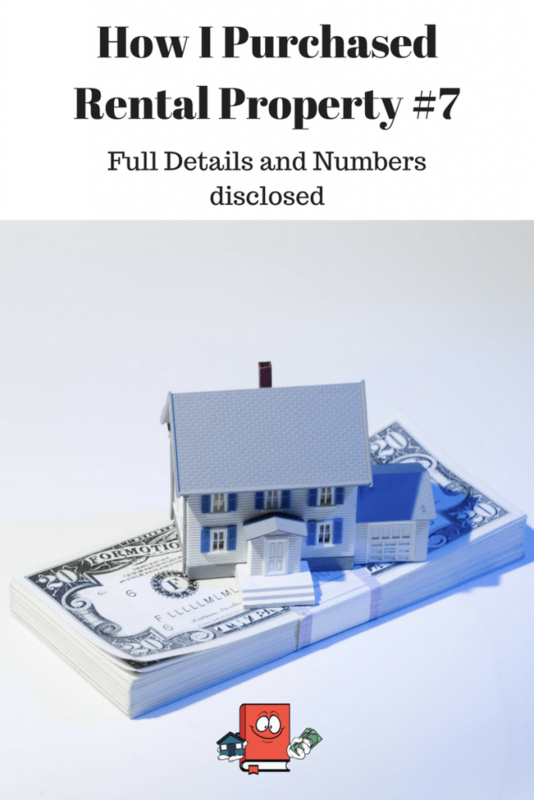 The left hand portion is meant to show what the cash on cash return would have been if I acquired this property using financing. I really love the location of this new rental property. This part of the city is cleaner, newer, better public schools and has very low crime. Location was one of my top priorities for this rental property as well as house attributes which you will see below. This is exactly the kind of house criteria I LOVE FOR RENTAL PROPERTIES! and a bunch of other random stuff. It was quite extensive but not too bad. It took me a month to finish the rehab. I personally did most of the little stuff but hired out individual handymen/contractors for some of the bigger stuff. This will be the first rental I own in Indianapolis that I will self manage. I chose to do this because I am confident that there will be very little to no repair calls made on this property for a long time. It makes sense to self manage this one for now plus it helps get the returns I want for this property. I haven’t decided what I will do with my other Indy rental properties just yet as far as property management goes. My wife and I initially decided to evaluate our new Indy life after 1 year of living here to determine if we want to stay in Indy for the long-term. If we decide to stay in Indy for the long-term then I will most likely start transitioning all my Indy rentals to self management. The original plan for me moving to Indy was to be here for a few years so that I can buy up as many rental properties as I could. All while speeding up my plan for financial freedom because the cost of living here is way cheaper than where I came from in Austin, TX. The dilemma is that we do not know yet if we are going to stay in Indy for the long-term and if we decide not to, then I will most definitely want all my Indy properties to be managed by a professional property management company. I also don’t want to jeopardize the relationship I have with my current property manager. We really love Indy so far but I fear that we may miss family too much in the future and want to move somewhere closer to family. How Long Did It Take Me To Do All This? About 4 weeks to close after purchase agreement. 1 Month to rehab and make rent ready after closing. Overall, the whole process to find my latest rental property was about 4 1/2 months. My point to this you guys is that it can take time to find the right property for buy and hold. Was all this worth it? Heck yeah it was! Not only do I love my numbers but I really love the house itself and location. I would not have been too happy if I loved the numbers but not the location or vice versa. This was the perfect combination. How Much Is This House Worth Now After Rehab? After the rehab and based on comps that I have seen, I think I could sell this house for at least $90k. 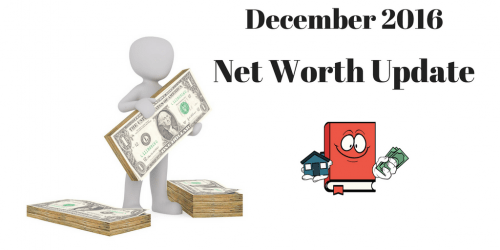 Since I tend to stick on the conservative side of numbers, I listed it as being worth $85k on my latest net worth post. This gives me an added equity boost of about $11k. The net worth boost is a nice boost but I am most looking forward for this investment property being a great cash flowing rental which is why I wanted. I do not anticipate much appreciation from this property but I do think this area will only continue getting better as more and more people move to Indianapolis. 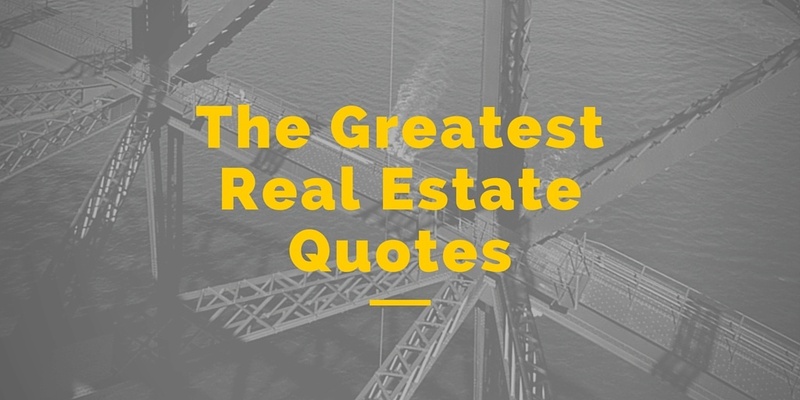 You can read here why I think Indianapolis is a really good city to invest in real estate. What do you think of my latest rental property? Outstanding – 11.1 is a great cap rate and I like the all cash buy here. If at some point in the future you decide to further deleverage your properties, this one can help kick start the snowball. What’s next from here for you? 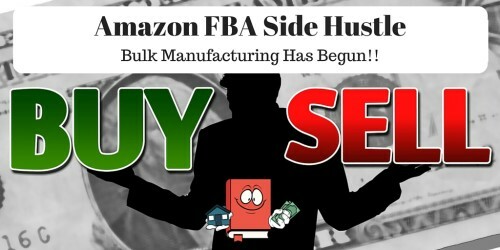 Rebuild your cash and keep looking? Looks like a great deal. Cash flow is king! I’m amazed at the house value you get outside the East and West Coasts. Hey Brian! Considering that I plan on eventually retiring early because of my cash flow I definitely agree CASH FLOW IS KING! Just need to keep increasing it. Indy seems to be getting hotter by the minute, which makes your decision to relocate there even better. That rehab cost estimate it nuts! I can’t even replace a sink with that kind of accuracy (% -wise of course). Congrats! hahaha! I think it was blind luck on my rehab estimate. I was actually thinking that my original estimate of 16K was high and that I would really rehab it with like 14 or 15k. We’ll see how my next one goes. 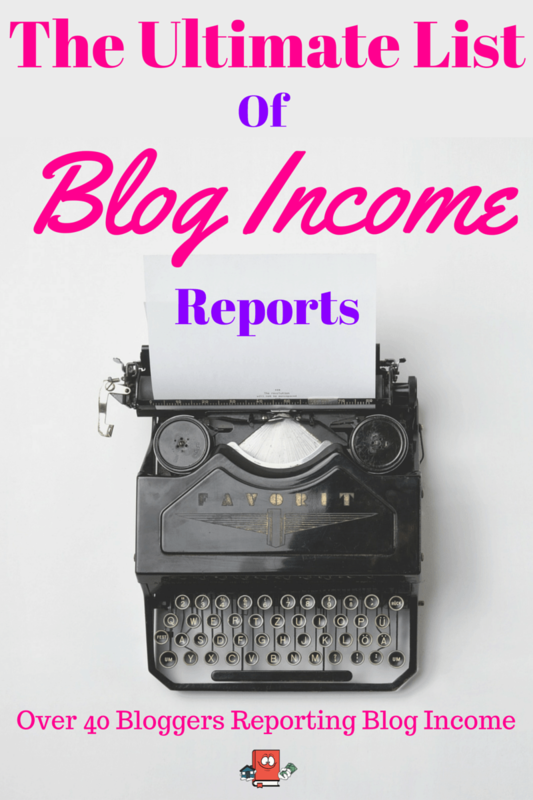 It’s my first time here, by way of Passive Income Pursuits, and so far, I like what we see. Mrs. SFD and I are also real estate investors, and are mulling how we’re going to continue investing in real estate after we move from our current city. We’ll be interested to see how your adventures in Indianapolis unfold. Hey there! Im so happy to see you found my blog, ill be sure to check yours out as well. When I left Austin I made over $120k in profit from selling a house I had there, I used that money to purchase two rentals here in Indy cash. Owning two paid off rentals really increased my passive income and gave me a certain peace of mind and financial security aspect in my life. Anyhow, long story short, I really like owning properties free and clear now for sake of not feeling over leveraged and having some really good cash flowing assets producing still if and when the economy ever falters. But to be honest, im not sure ill be able to buy the next one in cash so I may go back to traditional 30 year financing. Just need to see how it plays out. 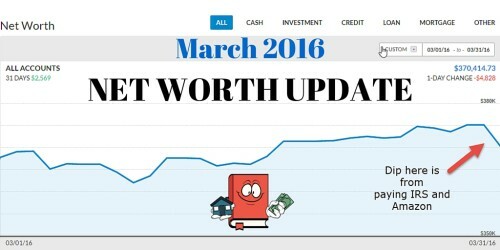 Im not against leveraging at all, if you check my net worth post, i already have 6 mortgages. Thanks for sharing. Managing the “psychological strategy” of any investment (stocks, real estate or otherwise), is almost as important as the investment strategy itself. Glad you’ve found a strategy that gives you peace of mind AND achieves your goals. Wow, Alex, congrats! Very impressive! For me, its still my best interest to go through the out of state turnkey route to get rental props. Look forward to hearing your first anniversary Indy life assessment. Thanks Christine! Oh yeah if I did not move to Indy I would probably still be buying turnkeys. Its just so much easier when you are out of state. Of course the problem with turnkey is just finding a good source and one with decent numbers. I love the numbers…good job on this deal. I’m too risk averse to make an offer with no inspection contingency. Was it a newer house? I’d be worried there was some expensive hidden repairs that I wouldn’t discover until after it closed. Thanks Andrew! Oh yeah I wouldnt recommend purchasing a house with no inspection unless you are well versed with what the inspector actually looks at. By now I have purchased so many houses and have seen so many inspection reports that I know exactly what they look for. I purchased an outlet tester and already had all the other tools necessary to be able to do my own inspections. I feel very confident now inspecting a home on my own by now. Which is great because now I can save anywhere from $300 to $500 on an inspection fee. Awesome, you need to write a post on what you would look for! Based on your summary, it looks like you have a winning rental property. The overall numbers make sense and the NOI is good. I was expecting a higher monthly profit after expenses since you purchase the property with cash and there is no mortgage. Keep writing – all of your stories have been helpful. One of these days I will be as brave as you! I am great with most of the numbers but the rehab scares me. I only have one home and do not know how to make many repairs on my own but I am learning! Wishing you the best! I really like your site. Thanks for all your posts. I really like the real world numbers in both cash and time. Great post. Could you publish a post with some detail on how you accomplished this rehab / renovation? I am impressed at the listed scope of the rehab and the fact that it totaled only $16K. Every time I try to price a rehab my numbers are much higher and I can learn from your experience. Thank you.